Archives play an often overlooked role in administering a population, disrupting a pre-existing national narrative and more generally supporting state policy. This panel seeks to explore the relationship between archives, governance and policy-making on the African continent. This panel seeks to reflect on the archival practices in relation to governing and nation-building. Essential to accountability and transparency, archives are also crucial to the support of a national narrative and to connecting people together within a state. With the rise of digital technology and globalisation, their role as governing tools is all the more important, both perpetuating and prompting new approaches to citizenship and state. For instance, while colonial archives often symbolise a disruption in the national history, the wave of archival digitization that the African continent currently undergoes seems to offer opportunities to revisit access to governmental and historical records and documents. Yet these issues prompt important questions which go from intellectual property to sovereignty, not to mention economic stakes or recent initiatives to decolonise archives. Therefore, this panel will engage with archives and their current relationship with governance and policy-making on the African continent. 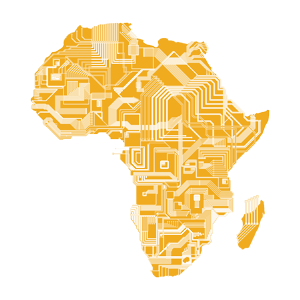 We welcome papers on the relationship between archives and good governance, the recent digitisation of African archives or the concept of archival decolonisation.